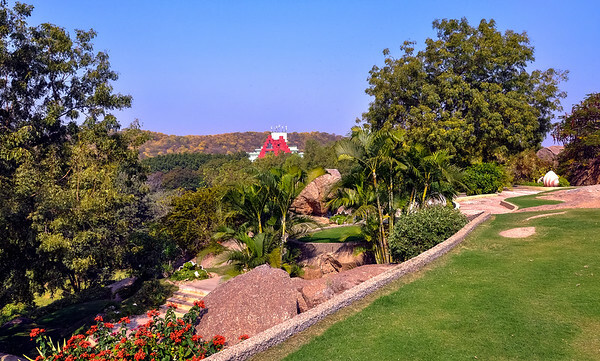 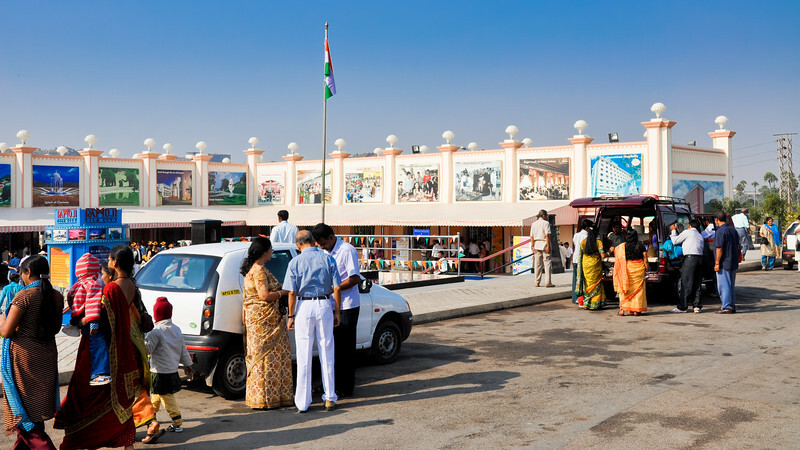 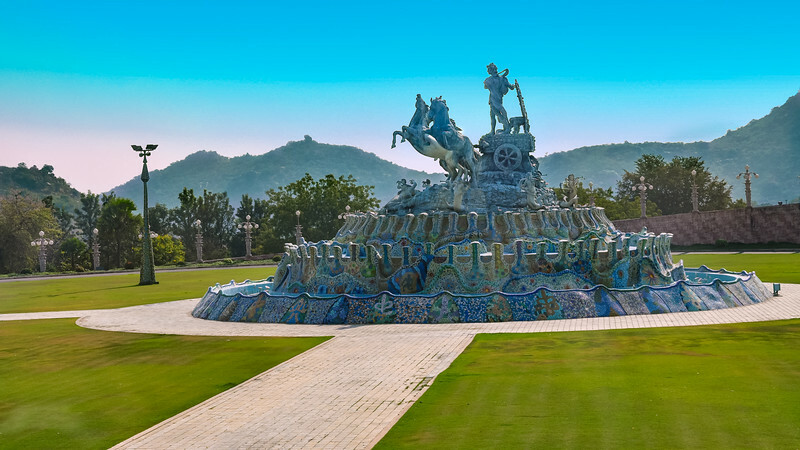 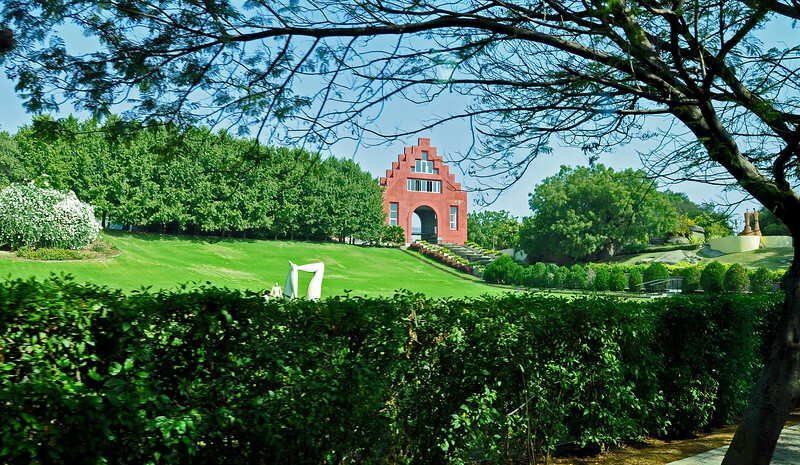 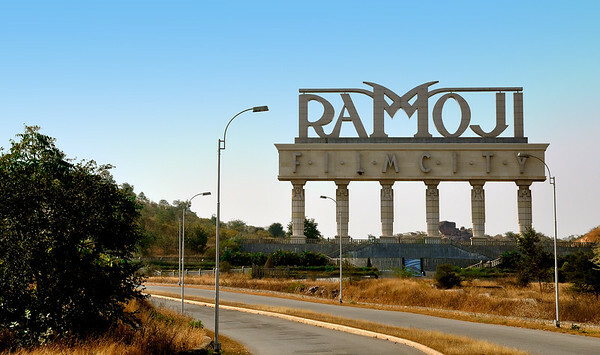 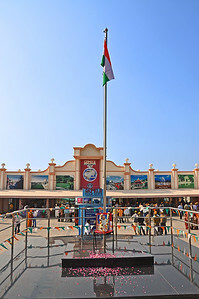 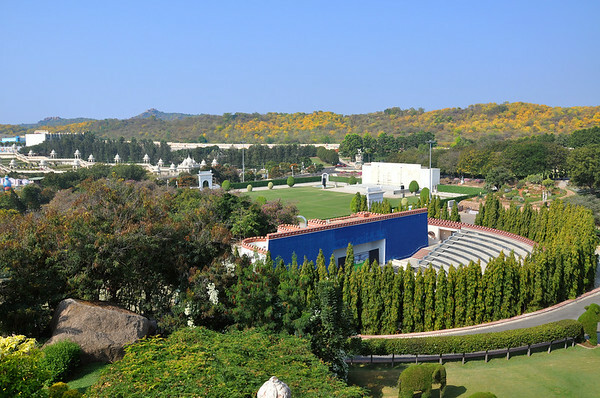 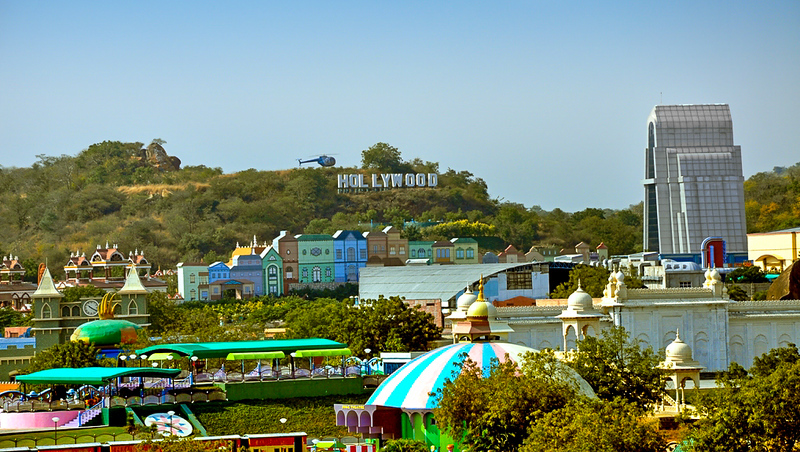 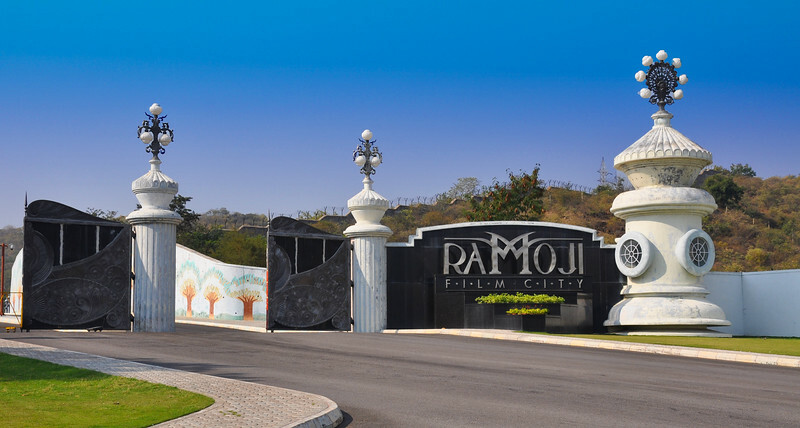 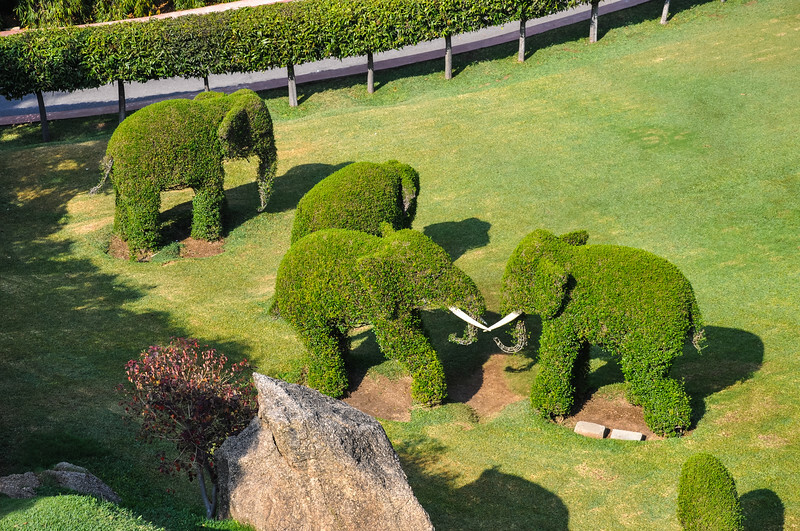 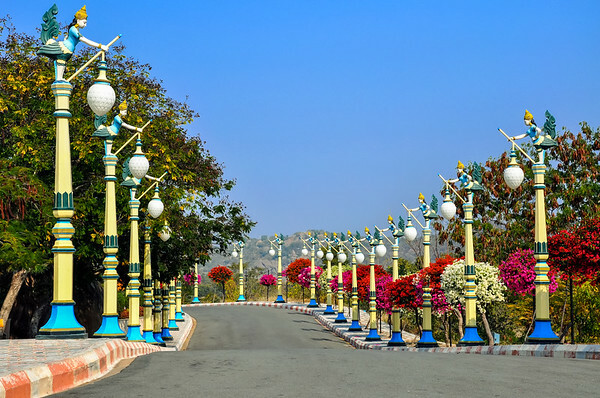 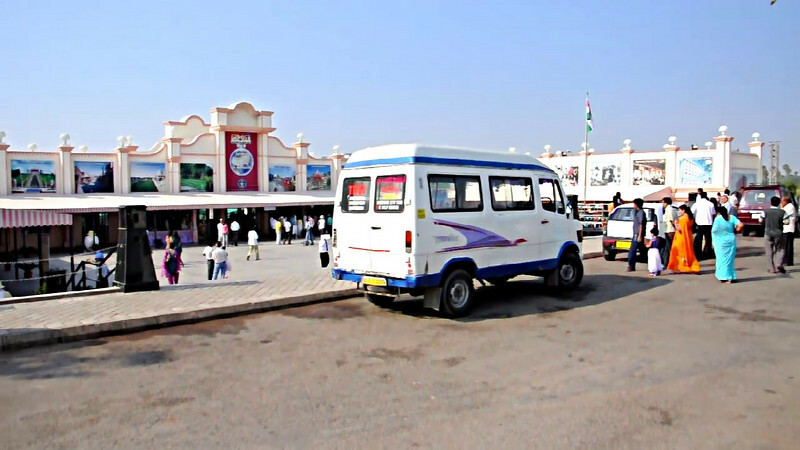 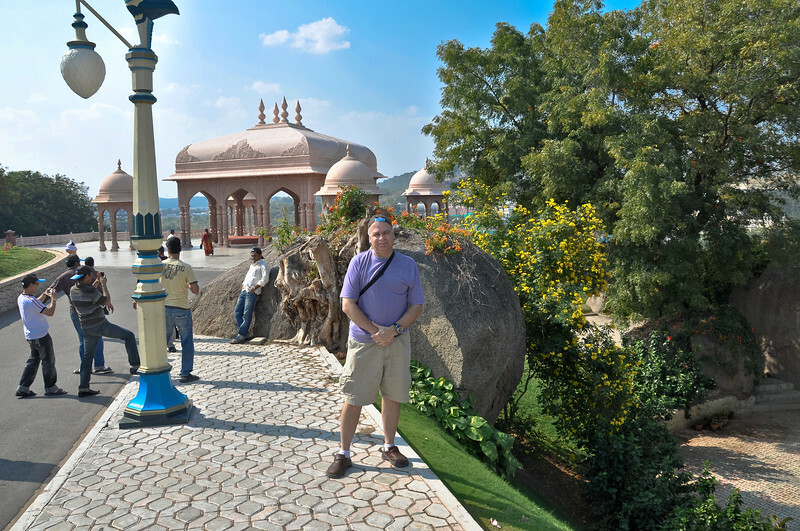 This is a complete picture guide to Ramoji Film City, the world’s largest integrated film studio complex. 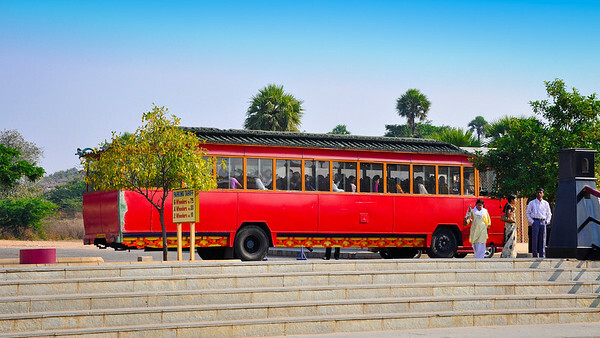 Visited by over a million tourists each year. 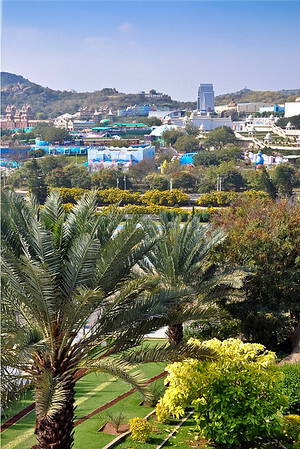 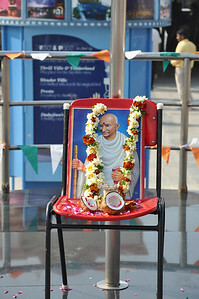 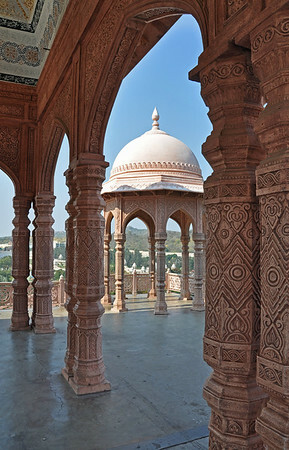 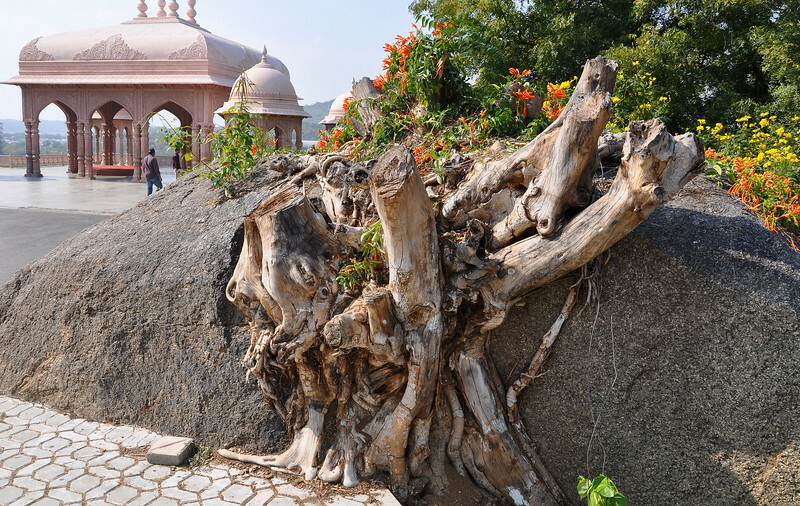 It is one of Asia’s most popular tourism and recreation centers. 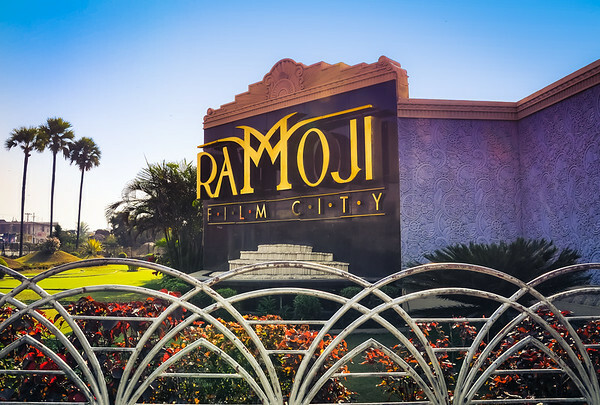 The RFC infrastructure includes: custom-designed locations & mock-ups, set construction, properties & costumes, shooting stages, camera and equipment, audio post-production, digital post-production/SFX and film processing. 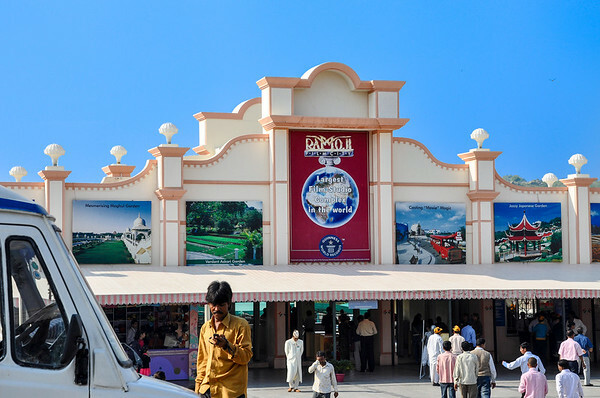 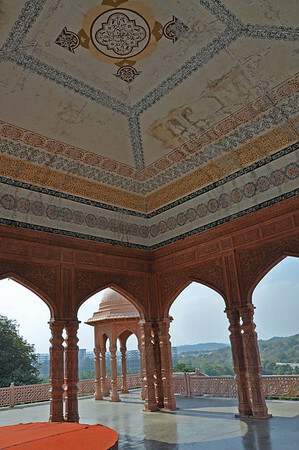 Manohar at Ramaji Hawa Mahal. 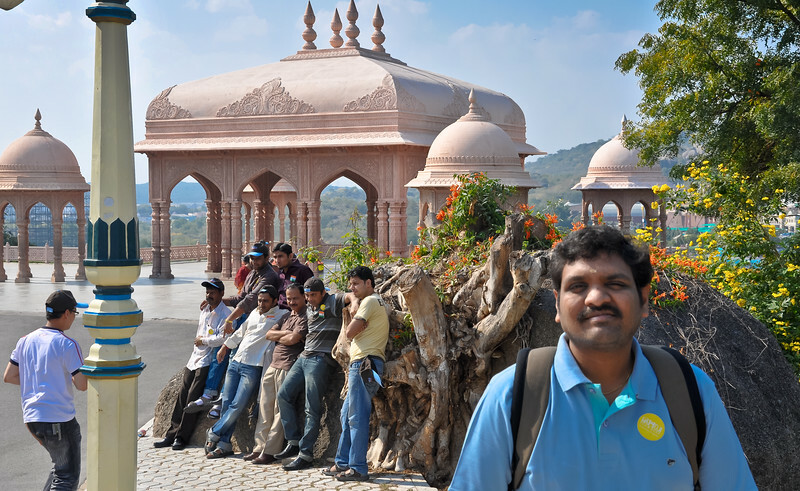 Manohar took this pic of me at Ramaji Hawa Mahal.